New Keystone Sprinter 2013 Model 331RLS Is Ready For Action Right Now! It’s hard to believe that it’s been almost 20 years since Keystone introduced the Sprinter to North America as the RV camper designed to “make camping easy,” but time flies, doesn’t it? 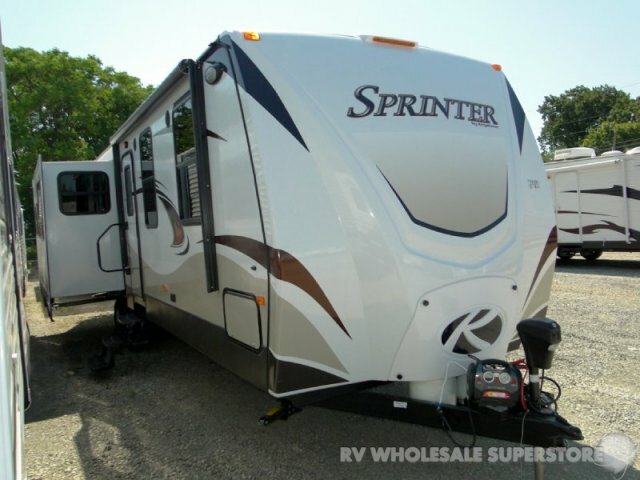 Models come and go but the tried and true aesthetics of the Sprinter have remained intact all these years and are a favorite of RV enthusiasts as well as mobile camping fans.